A native of Wyoming, Stephen Johnson earned his degree in Civil Engineering from the University of Wyoming. He’s also an ordained minister. 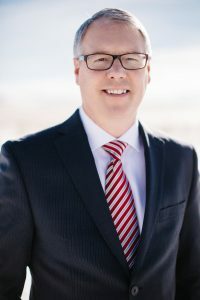 Stephen is the President and CEO of American Collection Systems, Inc and Bonded Business Services , Ltd, and since he’s worked in the collection industry since 1999, he brings over 15 years of experience to the table. 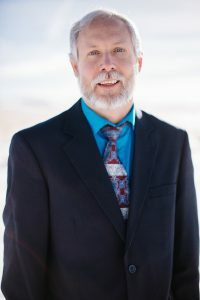 Additionally, he served for many years as a board member of the Associated Collection Agencies in Wyoming Colorado and New Mexico, and he has also served as President of that same organization twice. Elizabeth Johnson is a native of South Dakota, but she has been a resident here in the great State of Wyoming since 2002. 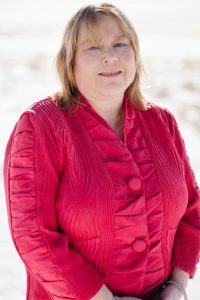 She attended Black Hills State University in Spearfish, South Dakota, and she kicked off her career as a merchandising specialist and coach for Sears Holdings Corporation in 1997. 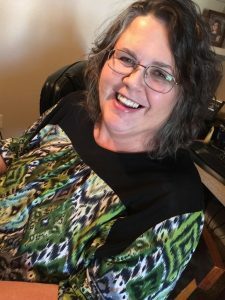 In that position, she also traveled throughout Wyoming and South Dakota helping to make stores that were unprofitable or underperforming to become profitable once more. In 2007, Elizabeth joined our team as a collection manager, and in 2009, she became our Chief Financial Officer. Suzan is an essential part of the American Collection Systems team. Not only does she oversee the entire billing department, but she also manages every person and process involved. 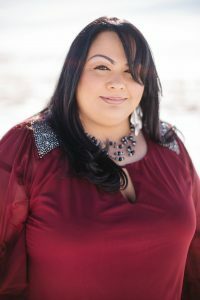 She is also responsible for most of the clients services that our billing clients take advantage of. 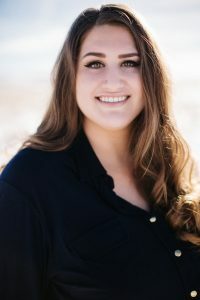 Throughout her nine years of experience with the company, Suzan has gained extensive experience that allows her to effectively help out with any department that needs her expertise. Trista wears many hats within her position at American Collection Systems. She assists with accounts receivable clean-up and plays an instrumental role in resolving billing issues for our clients. She’s also a notary and a claims specialist. 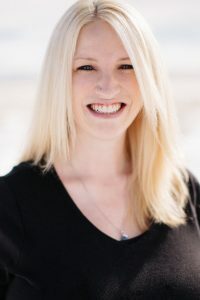 Sacha has been a resident of the great state of Wyoming for 10 years now, and she’s started as a collector at American Collection Systems in November 2013. Within six short months of joining our team, Sacha was promoted to Lead Collector. And, after just one year with us, she was promoted again to Head of Collections. In addition, Sacha is also our software technician, which means that she plays a key role in implementing new technology to help each department to gain efficiency and accuracy. Rosie is a Wyoming native, and she started as a collector at American Collection Systems in July 1999. Though Rosie still works as one of our collectors, she is also our Compliance Administrator, and she shares the responsibility of leading the collection department with our Head of Collections, Sacha Perez. Nesta is responsible for overseeing our legal collection staff, providing guidance and leadership. 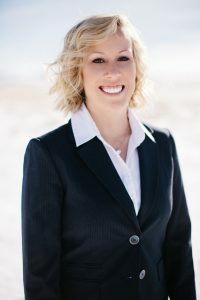 She works to ensure that all credit and collection procedures, policies, documentation and practices are all in compliance with both Federal and State collection rules, as well as meeting the court’s requirements. Under the supervision of an attorney, she prepared our company’s legal documents. She also helps to represent agencies in court when dealing with matters that concern the legal processes involved in bankruptcy, collections and other creditor/debtor scenarios. With a background in construction management, Jason joined our new business department, where he oversees the entry of new client contractors, as well as new businesses. He maintains all relationships with our partner agencies. This allows us to provide billing and collection solutions to companies throughout the United States. When he’s not plugging away at American Collection Systems, he enjoys spending his free time outdoors and drinking black coffee. Although Charlie started with American Collection Systems in our Collections department, he’s worn many hats. Charlie has worked in the legal department, helped with payment input and he’s entered new businesses in our New Business department. His current role is our IT guy/guru, where he streamlines processes for our clients by ensuring that everything is up and running. He also ensures that our staff has access to all of the necessary tools to effectively do their jobs. As a Wyoming native, Matt has spent every year of his life right here in Laramie, Wyoming. 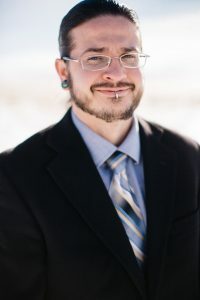 He graduated from Laramie High School in 2000, and then earned two Bachelor’s degrees from the University of Wyoming in marketing and business administration. He worked for four years in the construction industry, where he was an accountant and was responsible for managing a wide variety of tasks and jobs. 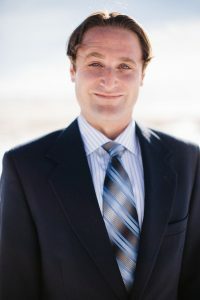 In 2011, he joined the sales and marketing team at American Collection Systems. Though Adam is a native of Colorado, he has since come to call the great state of Wyoming his home. He earned a Bachelor’s degree in Economics and Environment and Natural Resources from the University of Wyoming. He then worked for three years in customer service and sales. 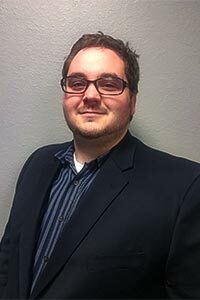 He is now one of our valued account representatives, working throughout Colorado, Wyoming, Idaho and Nebraska.